Jet Airways, India’s premier international airline, is set to introduce its wide-body jetliners on additional key international routes in a move that will help it significantly enhance capacity at a time of rising demand on these important sectors. The deployment of the state-of-the-art Airbus’ A330s and flagship Boeing 777-300 ERs, with their wide spacious cabins, will allow Jet Airways to offer guests flying to / from the Middle East, Southeast Asia and Europe a more relaxing, comfortable and luxurious flying experience. Facilitating seamless East-West connectivity across continents and connecting the leading financial centres of the world – Mumbai, Singapore, Dubai, Hong Kong and London with a consistent product and service offering, Jet Airways’ Boeing 777s will enable it to offer its flagship First Class Suites to executives and other discerning guests. The introduction of additional wide body services on four key routes effective October 30th – from Mumbai and Delhi to Dammam; from Mumbai to Bangkok; and from Mumbai to Doha, will also enable Jet Airways’ to offer a superior product that enhances its global offering, together with the airlines’ award-winning Indian hospitality, in-flight entertainment and carefully selected on-board cuisine. Jet Airways’ move to boost capacity comes at a time of booming bi-lateral trade and tourism between India – the world’s fastest-growing economy, and Europe, the Middle East and Southeast Asia. The wide-body services being introduced will offer guests’ unified connections from West-to-East and vice-versa, via India, like never before. 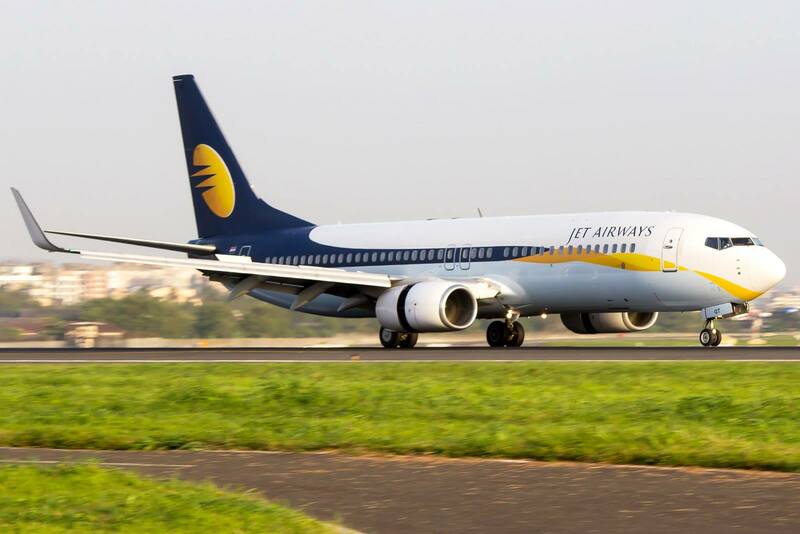 An extensive network comprising routes flown by Jet Airways and its codeshare partners will literally open up a whole world of destinations to guests, both within India and internationally. As already announced, Jet Airways will begin operating its B777-300 ER to Amsterdam from Mumbai, starting Oct 30, 2016.